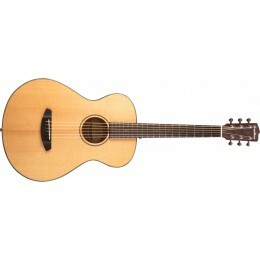 Breedlove make some of the finest acoustic guitars around. 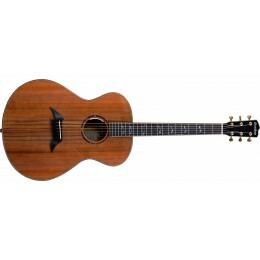 Their USA made guitars offer the best grade exotic tonewoods at a very pleasing price point. 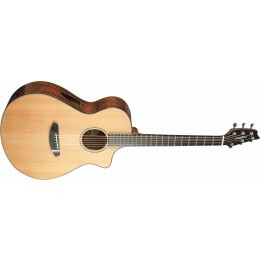 Merchant City Music has become one of the UK's largest Breedlove guitar stockists. We're proud to be a Breedlove Distinctive Dealer which gives us access to the Masterclass Build-to-Order Program and full Custom Shop instruments. We have a great relationship with the good people at Breedlove in Bend, Oregan. Talk to us about creating your very own custom instrument.